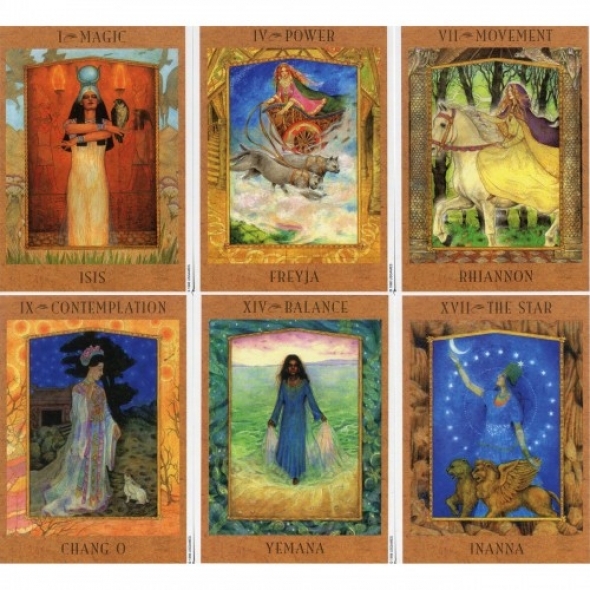 Goddesses, from which some of the art in The Goddess Tarot has been taken. staves with Freyja, the Norse goddess of creativity and beauty. lovers of goddesses and mythology without any tarot experience as well. Information: A 78 card deck with a 43 page mini booklet.